The Tai Chi was the original sword of the Samurai. 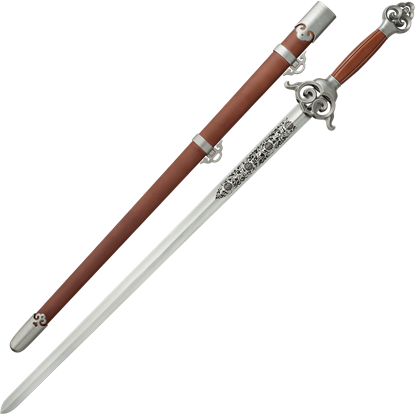 Tai Chi swords have become a symbol of status due to the beauty of their decorative sheaths and their elaborate ornamentation. 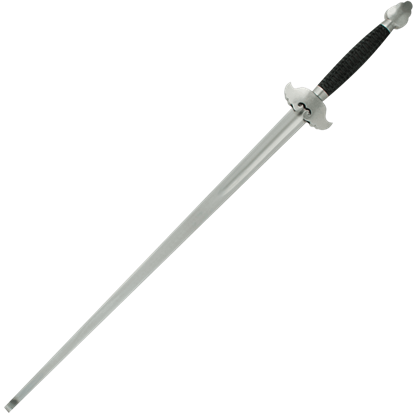 We carry Tai Chi swords that are designed by world-renowned Chinese martial arts master Sifu Adam Hsu. 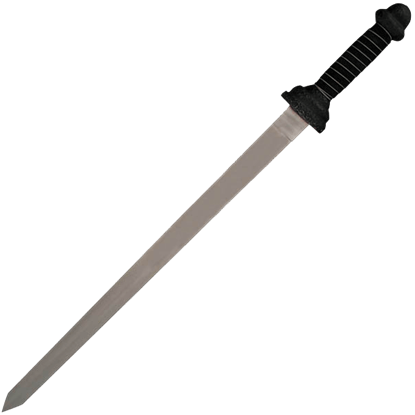 We also have Tai Chi tassels and carrying case to give your sword that look and protection. Functionality, weight and balance are paramount considerations in Sifu Hsu's designs, while Hanweis quality and workmanship give the Tai Chi swords that graceful and pleasing appearance. 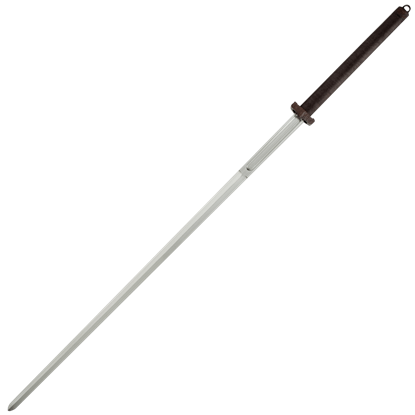 The blades of the Tai Chi sword are crafted in high carbon spring steel and have a pronounced center ridge and distal taper, producing exactly the right degree of stiffness and a very audible hiss in the cutting stroke.